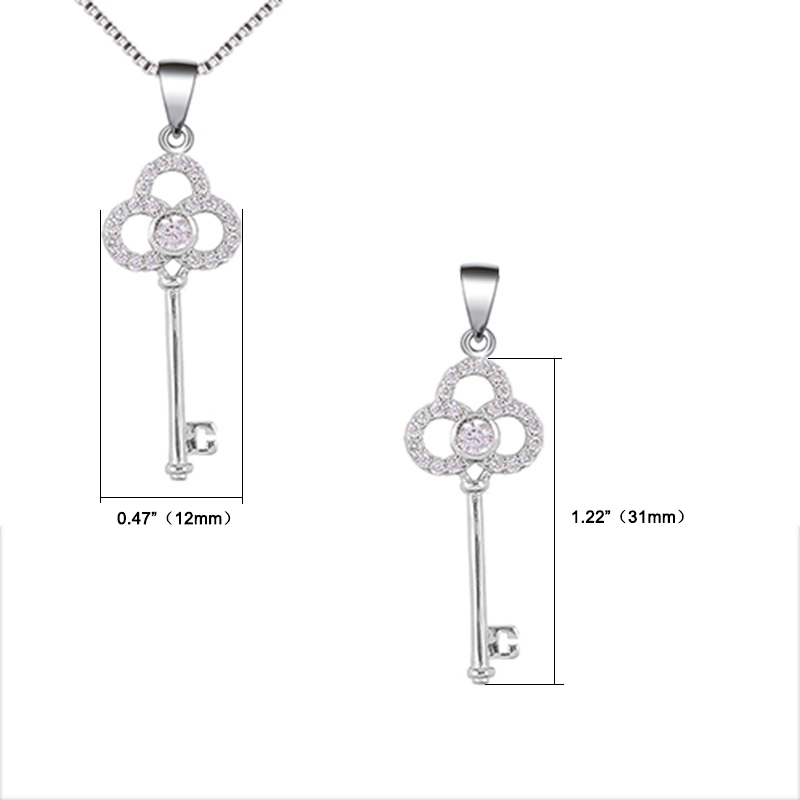 High polish finish and set with flawless cubic zirconia. 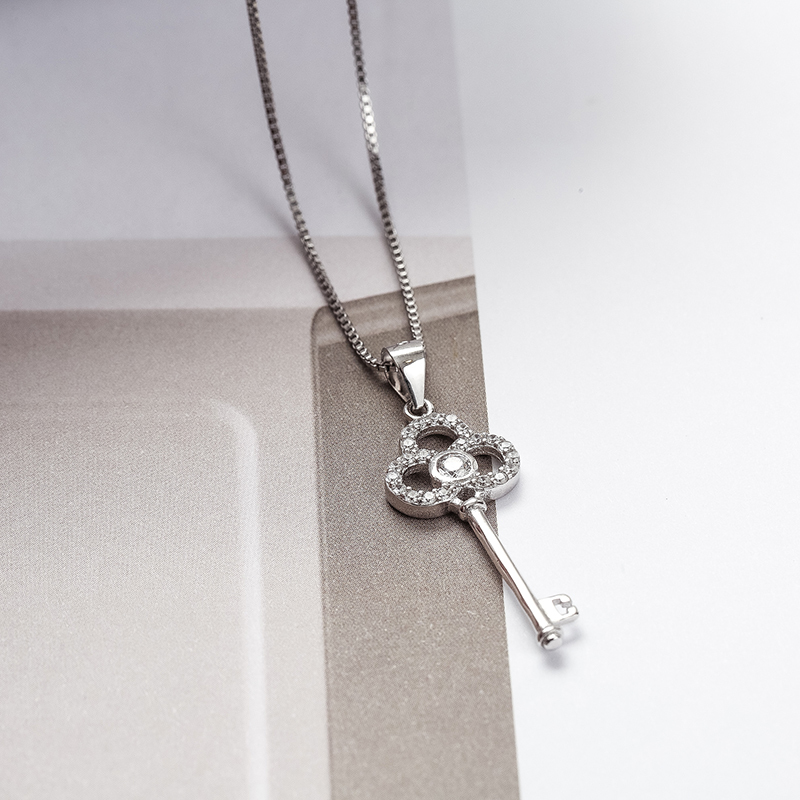 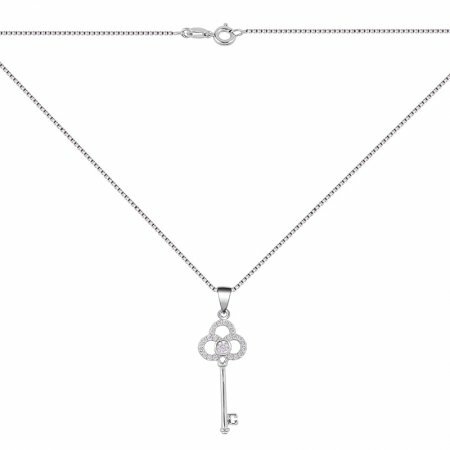 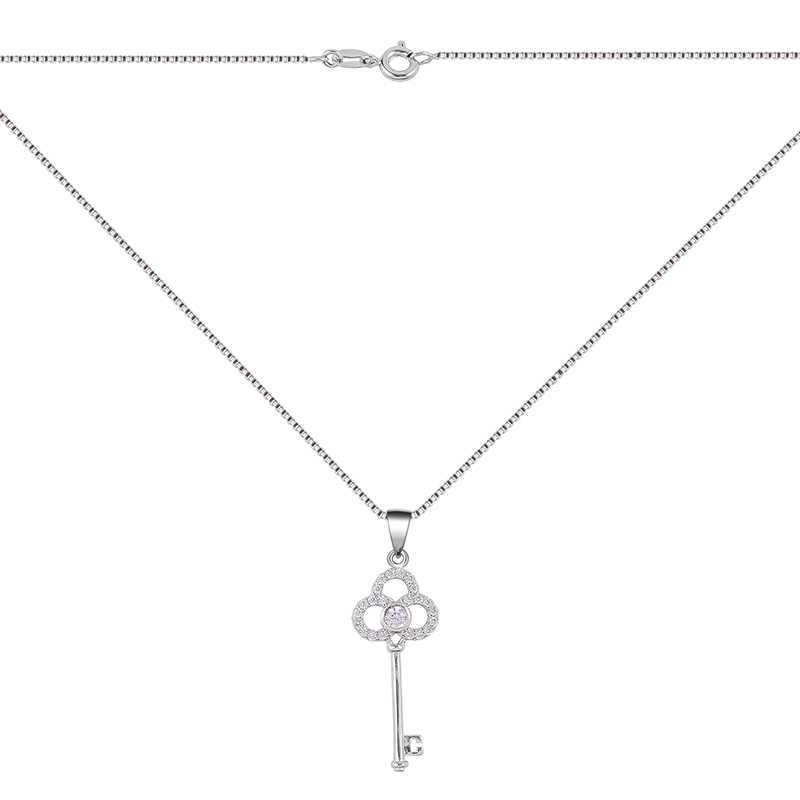 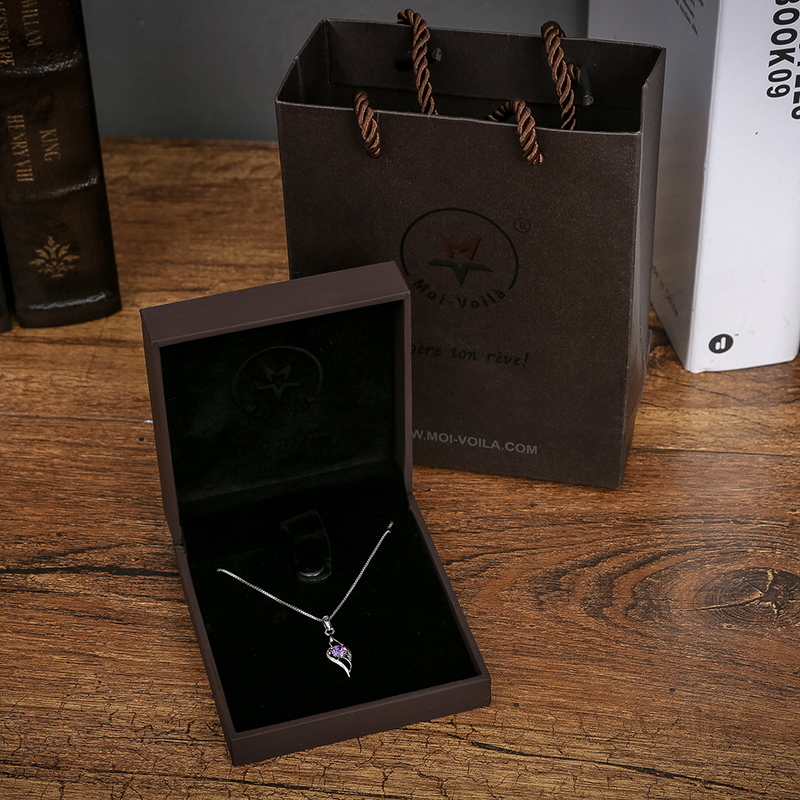 Pretty chain design with S925 based 14k white gold plating and secures with lobster claw clasp. 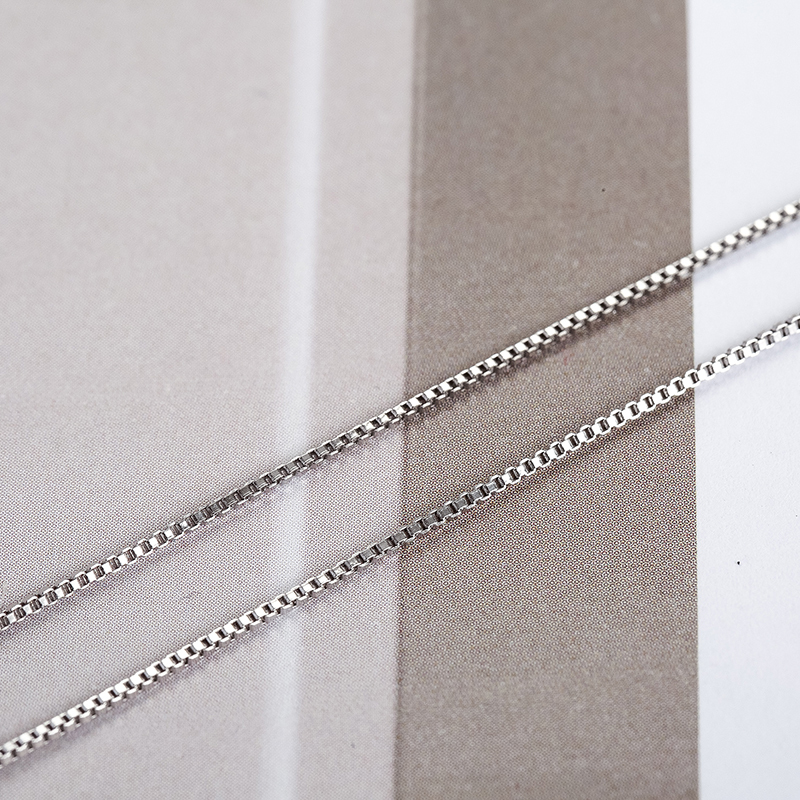 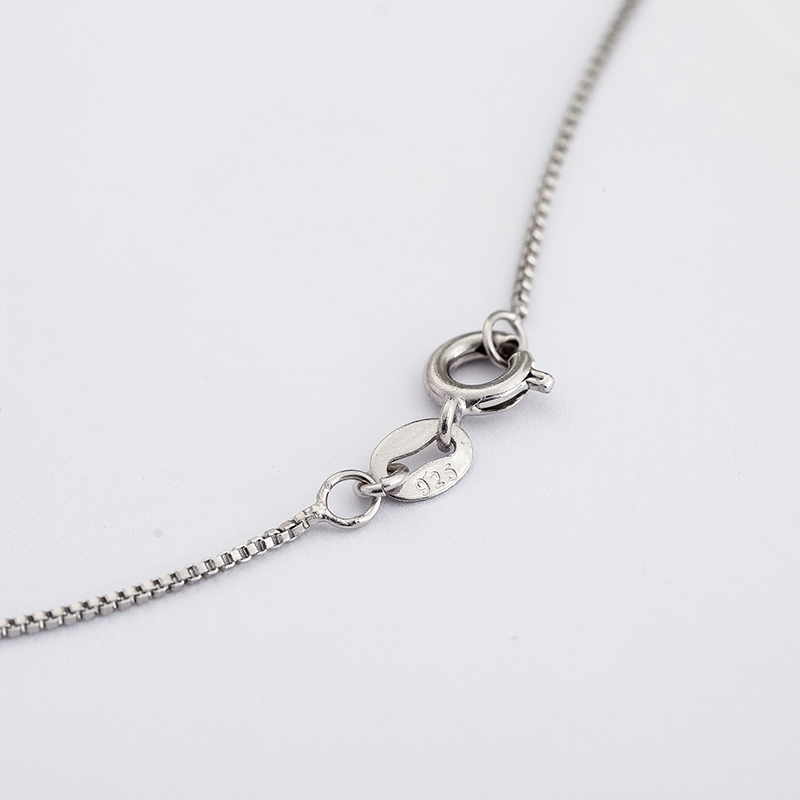 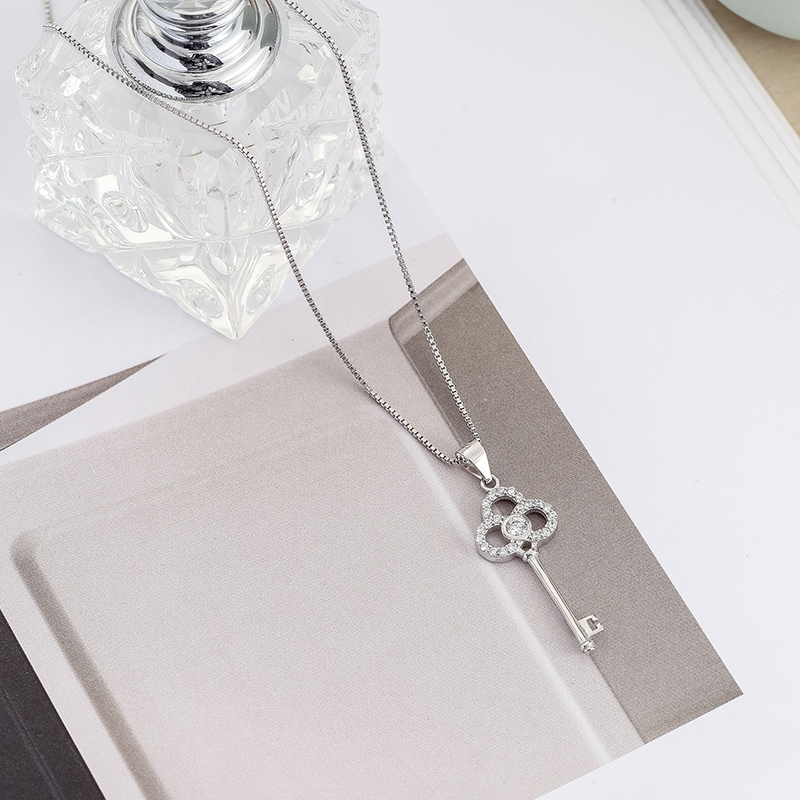 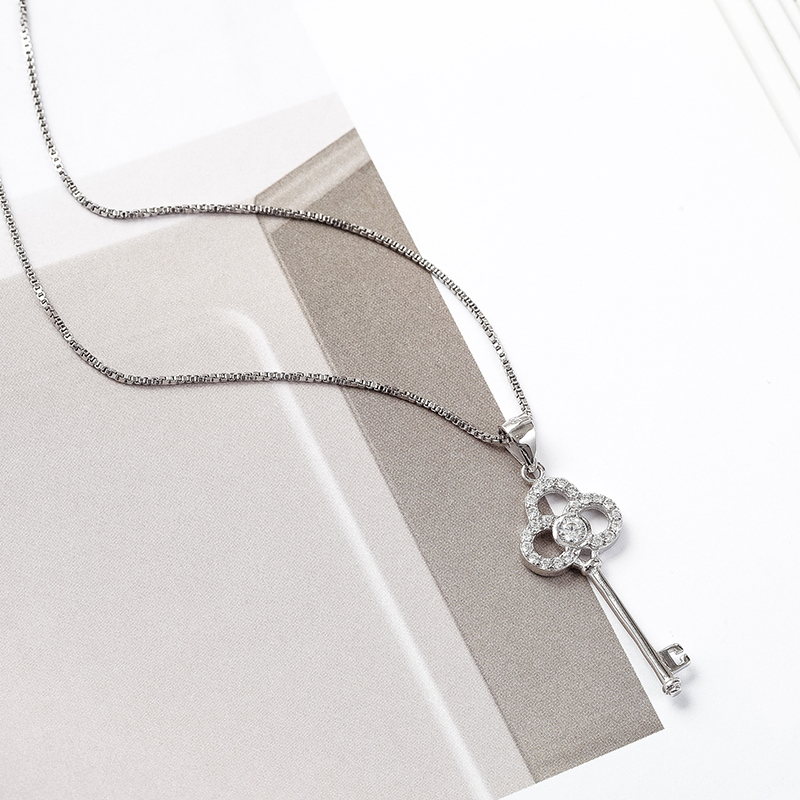 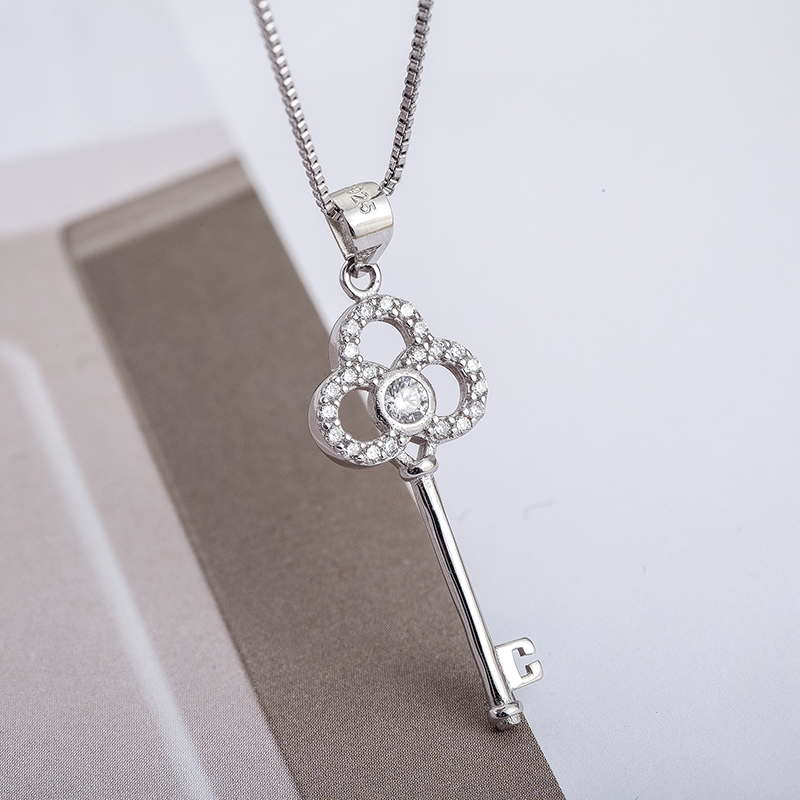 Length of the necklace 18.11 inch（46cm） .